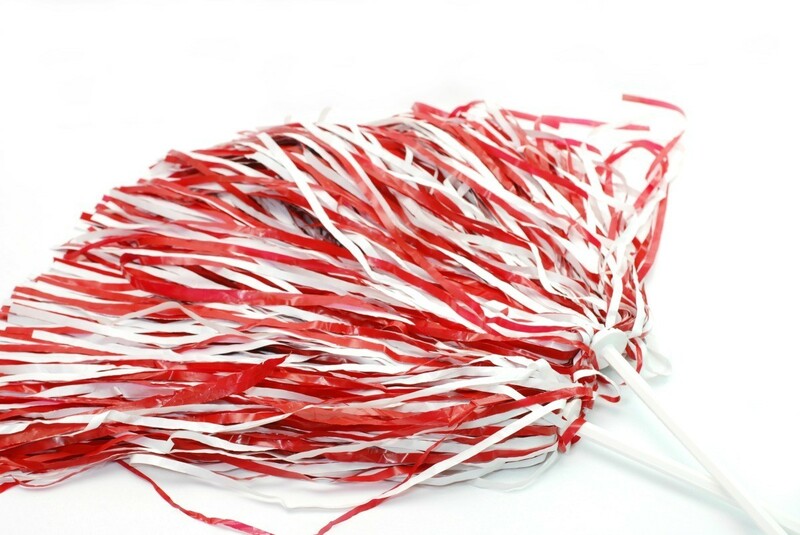 This is a guide about using cheerleading pompoms instead of Easter grass. To reduce the mess of cellophane grass, you can use a pompom in an Easter basket. 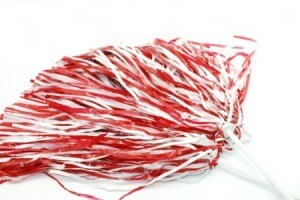 To avoid the mess and the waste of Easter grass, use cheerleader pom-poms in the Easter Basket instead. There's no mess and they serve as an extra surprise! I like to use pastel colored tissue paper; it looks nice and also avoids the mess of Easter grass.